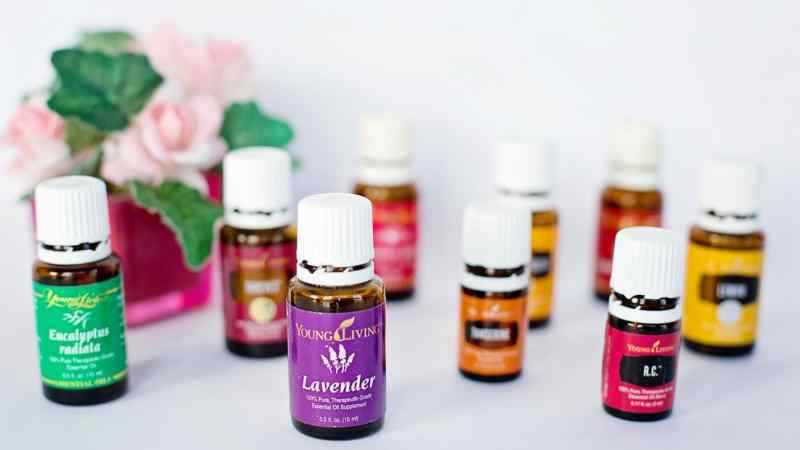 Essential oils have recently experienced a resurgence in popularity, due no doubt to the multiple multi-level marketing organizations that sell them. The two popular ones are doTERRA and Young Living. These organizations claim that their oils are the purest, medical-grade oils on the market. They state that essential oils are integral to our emotional and physical well being. While these claims are still being investigated, it is true that these oils can bring a lot of positivity into your life just by trying them out. Some of them have been in use for centuries, showing that there might be some truth in what the organizations say. 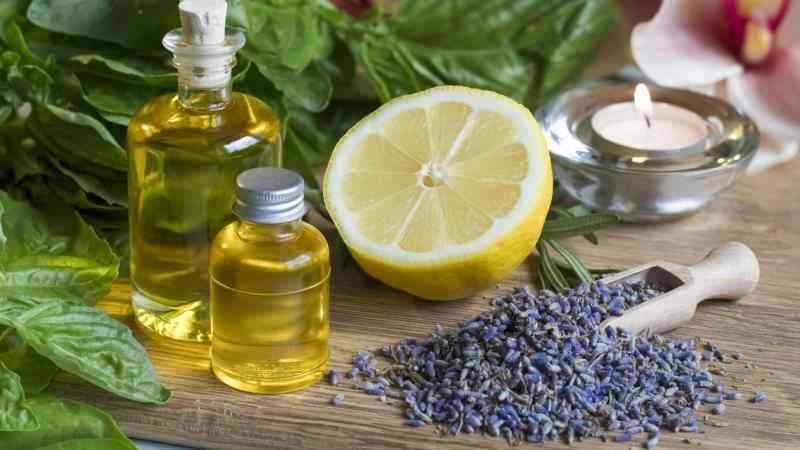 We’ve compiled a list of some of the most popular and beneficial oils for you to try out. Lavender oil is distilled from the beautiful purple flowers of the lavender plant, and has been shown to bring real benefits to users. 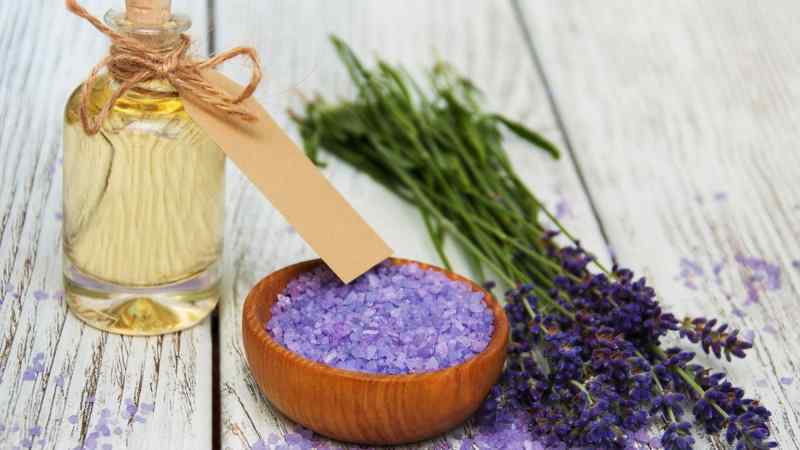 Lavender aids in the release of hormones that help relieve stress. Even just smelling it improves memory and can lift your mood. Lavender is also beneficial for people who have difficulty sleeping. A few drops on a tissue tucked under your pillowcase or diffused in the air can help insomnia sufferers achieve a long and restful sleep. Many people also credit it with helping calm their mood after bouts of anxiety or depression. Lavender is one of the easiest essential oils to find and is on the cheaper end as well. 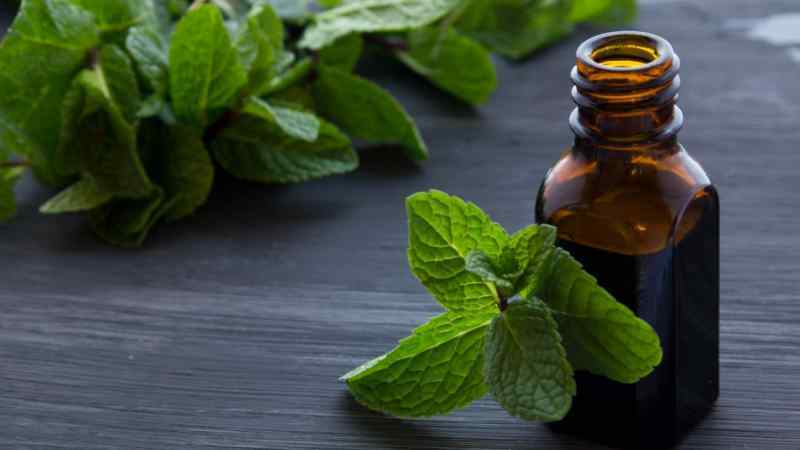 Peppermint is another versatile oil that has a wide variety of applications in daily life. When rubbed on to the temples or the back of the neck, it can help banish even the most persistent headaches. Applying it topically causes a mild freezing sensation, which makes it a great oil to use in the summer. It can help you feel cool even when it’s 100 degrees outside! This cooling effect is helpful on sunburns and other mild abrasions. Peppermint also helps with digestive problems like diarrhea and nausea, making it a great oil to slip into your purse before going out for a big, indulgent dinner. Tea tree oil comes from the leaves of the Melaleuca alternifolia tree, a small bushy tree native to Australia. 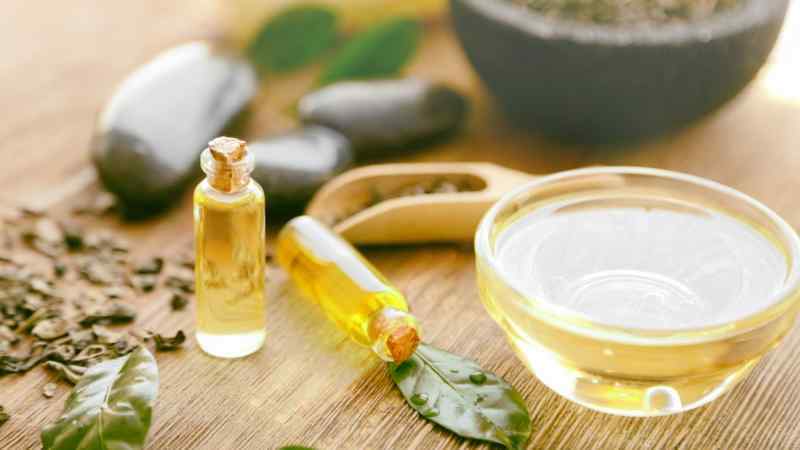 Although tea tree oil has many uses, it is important never to swallow it the way you may do with other oils. It is toxic for humans to ingest. However, scientists and doctors do recommend using it topically, for it has been shown to be beneficial in treating a variety of skin conditions like dandruff, acne, and lice. It is an anti-fungal oil, so it’s great to add to a bucket of water for mopping floors or wiping down countertops. It can also be used as an insect repellant. 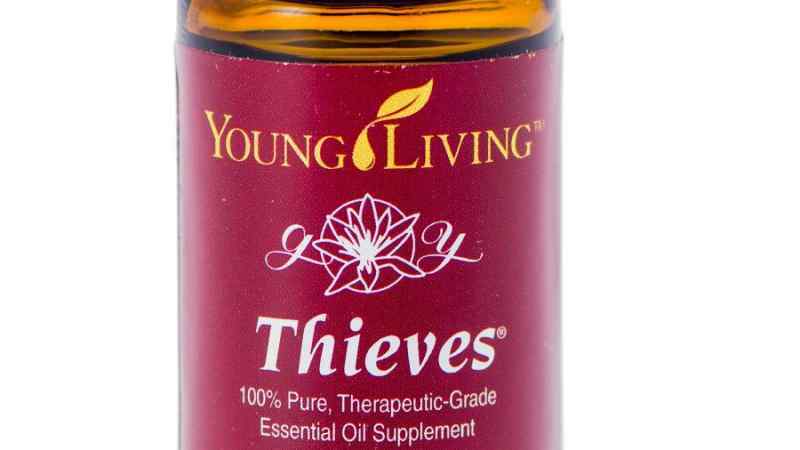 Thieves is a popular blend of oils that many people have found useful, both for themselves and their home. It is named after a legendary oil mix reportedly used by 15th century thieves and merchants to help prevent them from contracting the Black Plague. Over the centuries, people have found that this blend still helps support healthy lungs just as well as it did in the Middle Ages! The blend contains clove, lemon, cinnamon, eucalyptus, and rosemary essential oils. Many people use this as a deodorizer, but it can also be used topically as an immune supporter. Some people find this oil irritating, so be sure to dilute your Thieves mix into a neutral carrier oil like grapeseed or jojoba. Lemon essential oil is another antibacterial oil that is super useful for household cleaning days. Drop a small amount into hot water and use it as a rinse for floors and countertops that will not only get rid of bacteria, it will make your house smell bright and clean. Lemon essential oil can also be used in a diffuser to help support a healthy mind. It has been shown to help lift the mood and stimulate the memory. Just be careful with applying it to the skin without a carrier oil. Because it’s so intense, it often makes people’s skin feel tingly if they leave it on too long. Oregano essential oil is useful for days that you’re sick, but you really need a healthy voice. Many professional singers swear by it for days that they feel a tickle in their throat. 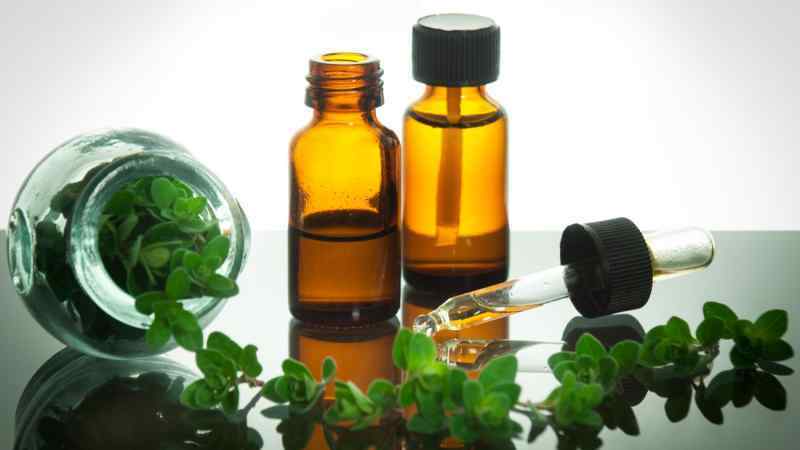 A drop of oregano oil diluted into a cup of water and gargled can help a scratchy voice. Just be aware of its intensity. Many people find it eye wateringly strong and will only resort to it if absolutely necessary. One solution to its strength is to simply swallow it quickly without gargling. People do this to support healthy digestion and maintain their body in peak flu season. Rosemary is an essential oil that not only smells amazing, it’s also very beneficial to the human body. It can help heal aches and pains if applied topically. Try mixing it into a neutral carrier oil and using it in a massage. It is also useful for hair and skin treatments. Massaging it into the scalp has been shown to improve blood flow to that area, which can help stimulate new hair growth. 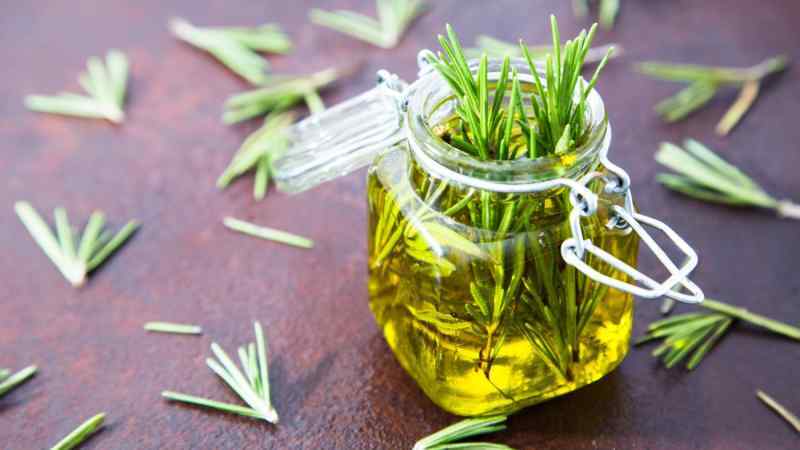 Rosemary also helps improve memory and alertness. Diffusing it in an area where you read or study can help you stay on task and retain more information. There are several different types of eucalyptus essential oils — eucalyptus radiata, eucalyptus globulus, and eucalyptus citriodora. 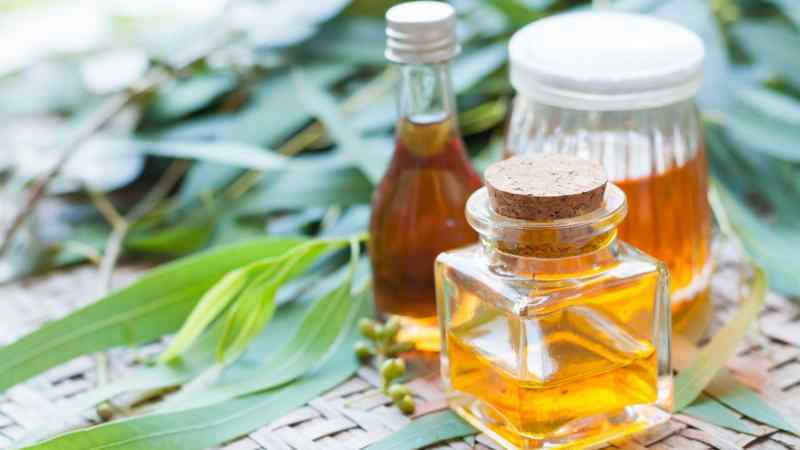 Of the three types of oil, eucalyptus radiata is the gentlest, which consequently has made it the most popular for home use. Eucalyptus helps relieve sore muscles, but the reason people reach for it the most is because of its antibacterial properties, which are especially beneficial to the respiratory system. If you have a cold, making yourself a steaming facial or diffusing the oil can help clear your pesky blocked sinuses. Many people use a diluted mix of eucalyptus and carrier oil in place of commercial topical decongestants, like Vicks VapoRub. 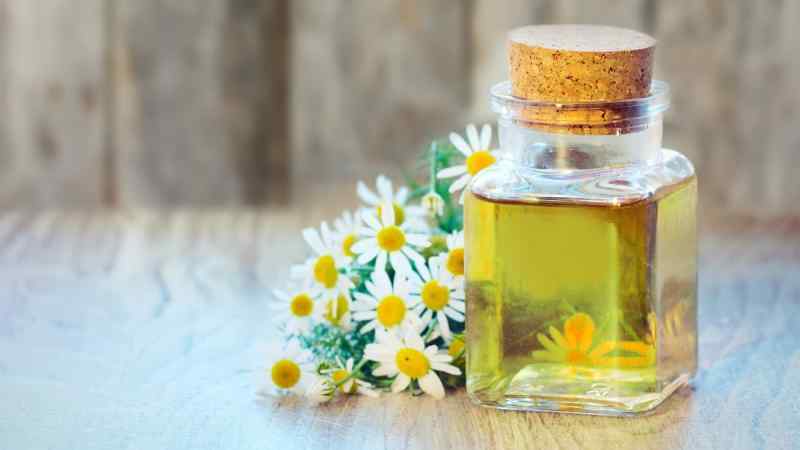 If you’re a fan of chamomile tea, you’ll definitely love having chamomile essential oil around the house. It has all the benefits of chamomile tea, but is much more versatile and portable. Diffuse chamomile the next time you’re feeling restless and unable to sleep as it helps with overall nervousness. It can be useful for reducing blood pressure and swelling of the blood vessels. Chamomile can also help our skin by reducing the appearance of scars and other marks, smoothing out our skin’s overall tone. Using it frequently also helps get rid of acne because the oil helps clean out pores and keep your skin fresh. Most people know frankincense as one of the gifts given to the baby Jesus by one of the Three Wise Men. It turns out, frankincense was a pretty great gift to give. Originally used by the ancient Egyptians, it comes from the resin of the Boswellia carteri tree, which is native to Kenya. 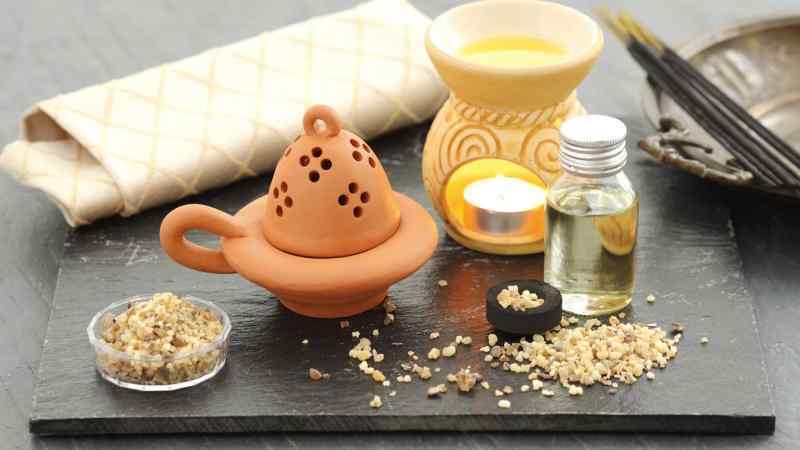 Frankincense has been used for centuries both in a sacred setting and cosmetically at home. Frankincense is used to soothe irritated skin and can be applied topically to keep skin looking fresh and clear. Many people also find that it helps them regulate their mood and keep on top of their emotions. If you’ve ever been given ginger tea for a sore throat or upset stomach, you’ll know how effective ginger can be at treating almost every mild ailment. 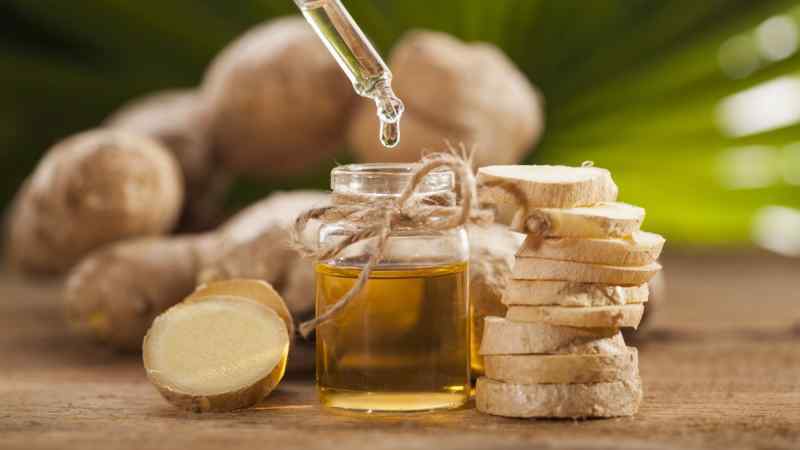 Carrying around ginger essential oil gives people instant relief from nausea. It’s a very popular oil with newly pregnant women, who find that just a whiff of the oil can help calm an upset stomach. It can also be applied via a carrier oil directly to the stomach to help with any post-meal upsets. Be careful to dilute it first when using the oil topically, as many people find that their skin gets irritated if it’s applied directly. 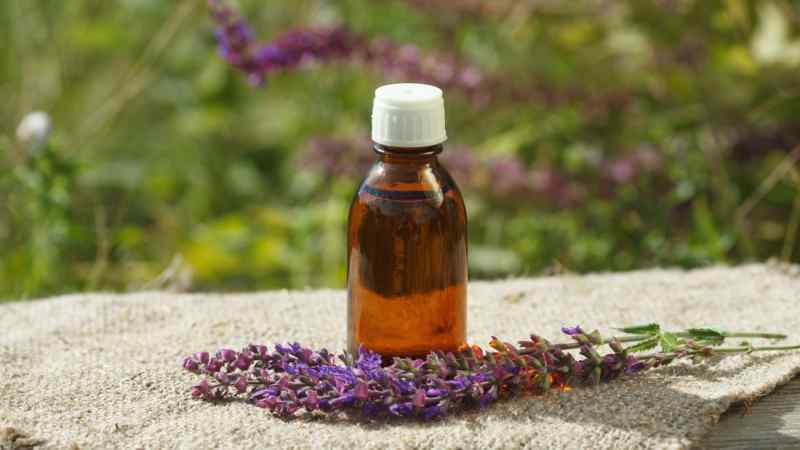 Many people rely on clary sage essential oil to help them balance their mood. It can be beneficial to regulating emotions and can help with relaxation. If you find that you spend most of the night tossing and turning, clary sage has been shown to improve sleep. It can also be added to a hair rinse or shampoo to help improve scalp and hair health. Many people also use it as a massage oil, as it has been shown to benefit skin and help reduce cramping. 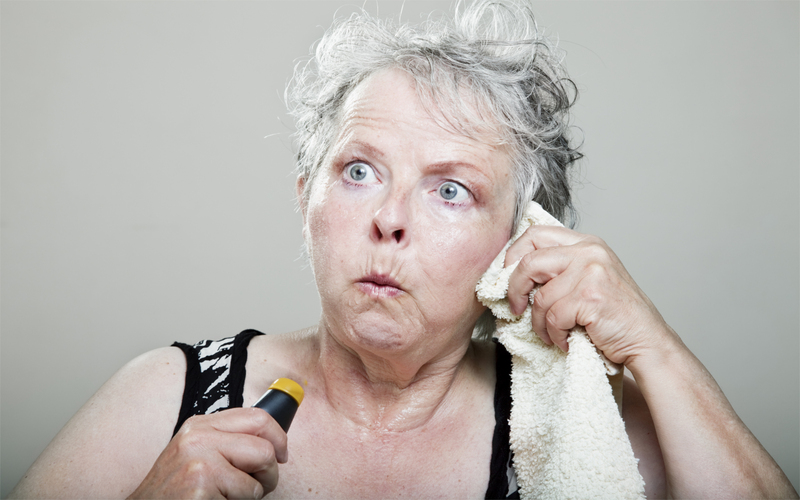 If you’ve ever experienced a hot flash, you probably remember intimately the first time that it happened to you. The sudden feeling of heat, and warmth that pass through your body and make your face feel as if it’s beet red, followed by a chill after the flash passes. Hot flashes can also make your heart beat rapidly, and can bring on intense perspiration as your body struggles to process the sudden burst of heat.